The Range Rover Sport is the ultimate combination of a Sports Tourer and a true 4 wheel drive off road vehicle. The acclaimed driving position with a commanding view of the road yet seats that hold you like a sports car is to be experienced. At Blue Sky Super Cars our Range Rover Rental service means the only thing that you need to concentrate on is the sheer pleasure of these unique cars. At Blue Sky our personalised car hire service is second to none and our Range Rovers are immaculate. We can deliver the car and retrieve it from the location of your choice. 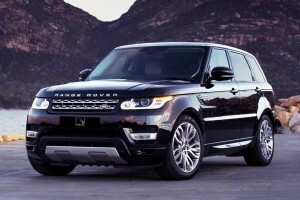 We have a complete range of Range Rover Sports for rent. From the luxury 2.7 HSE to the all powerful 3.6 V8 or the Range Rover Sport Limited 3.0, exclusive to Blue Sky Luxury Car Hire. 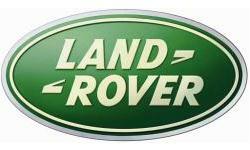 The original Land Rover was launched in 1948 at the Amsterdam Motor Show. With the exception of Jeep it is the oldest SUV or Sports Utility Vehicle. 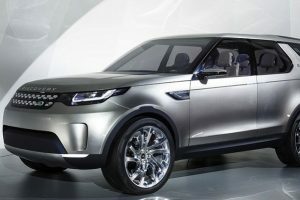 Renown for its off road capabilities it has risen to cult status among Land Rover enthusiasts. Land Rover became ubiquitous in the 3rd world countries and rural areas. 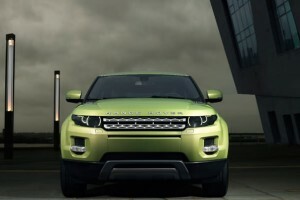 The Range Rover was introduced in 1970 and has become a symbol of the combination of off road capabilities and luxury. In 2005 the Range Rover Sport was launched as the definitive Sports 4 wheel drive. With its combination of sports prowess and luxury the Range Rover Sport is perfect for Marbella. From the commanding driving position a cruise around Puerto Banus is a delight and afterwards, why not take it up the stunning mountain road to Ronda and the Ascari race track or off road in the Sierras of Malaga. 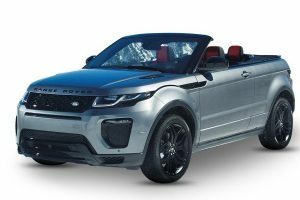 The Range Rover Sport is a dream car and at Blue Sky Luxury Car Hire in Marbella our rental packages can make this dream come true, and our car rental rates are very competitive.